Tourists think that life on an island off the coast of Maine is postcard-perfect, but sixteen-year-old Charlotte knows better. She has five days to get her boarding school applications in the mail and escape from the island she calls Bleak. 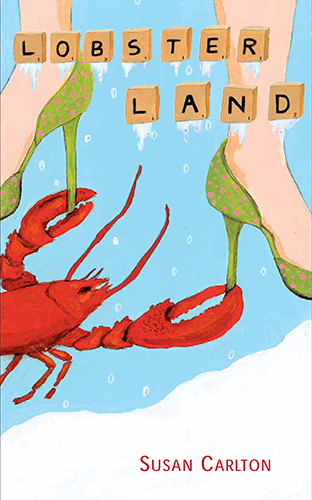 As the hours tick by and the snow piles up, Charlotte’s plan begins to unravel.